Playing cards featuring summaries of cold cases and victims' photos have been made available to prison inmates in several U.S. states. So far, approximately 40 cases have been solved as a direct result of being featured on the cards. 2. Upon imprisonment, American Psychologist Timothy Leary was given psychological tests designed to aid placing inmates in jobs that were best suited to them. Leary himself had designed a few of them and used that knowledge to get a low-security gardening assignment, and escaped. 3. Edward N. Hines got the idea to paint a line in the middle of the road to separate traffic after watching a leaky milk wagon leave a trail down the street. In 1935, he was awarded the George S. Bartlett Award for outstanding contribution to highway progress. 4. Freestyle in swimming technically means you can swim in any style; however, the front crawl is synonymous with freestyle since it is the fastest and most efficient stroke. 5. A person would have to eat 300 hamburgers or a refrigerator full of food just to match the equivalent of what hummingbirds consume to survive every day. Hummingbirds are the world’s hungriest birds. 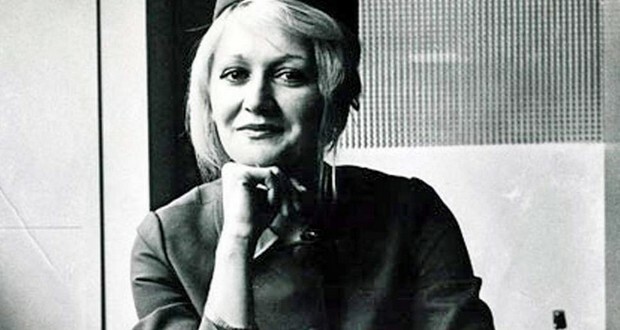 Air stewardess Vesna Vulovi drank coffee to combat low blood pressure in order to pass stewardess examination. She was the only survivor of JAT Flight 367, due to her low blood pressure. 7. The word "literally" has been used figuratively for hundreds of years. Charles Dickens, Charlotte Brontë, Jane Austen, and Mark Twain all used it for hyperbole. 8. French fashion designer Coco Chanel sold her perfume recipe to Jews, then got the Nazis to try and help her get it back when it became popular. 9. The impossible-to-remove-cleanly foil seal on medication bottles was developed because someone poisoned 7 people by adding cyanide to Tylenol bottles in Chicago drug stores in 1982. 10. Chimpanzees have got all the cognitive abilities necessary for the human-only practice of cooking. They understand that cooking is a process that food is transformed into a tastier form; they don’t do it in the wild because they have never learned to manage the fire. 12. Bruce Willis is partially deaf in his left ear due to some of the loud explosions and gunfire he was exposed to while filming Die Hard. “Due to an accident on the first Die Hard, I suffer two-thirds partial hearing loss in my left ear and have a tendency to say, ‘Whaaa?’” Willis said. 13. The characters in American drama series Mad Men lit a total of 942 cigarettes and had 369 drinks over the course of 7 seasons. 14. The waterbed was invented in 1833 by a Scottish physician. He intentionally did not patent it so that anyone could design their own variation of the waterbed and it could help as many people as it could who were suffering from bed sores. 15. A man named Angus McDonagh handmade his own postage stamps featuring his face for years to mail letters all over the world and was never found out. 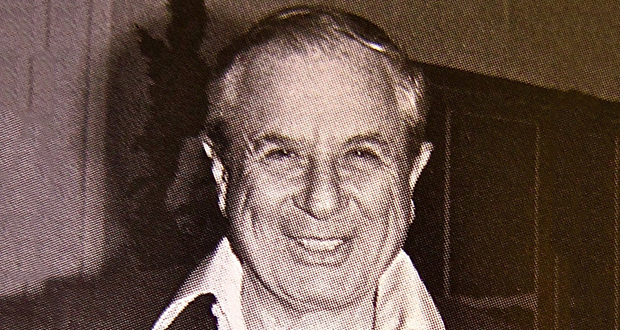 In 1977, David Begelman, then head of Columbia Pictures, was caught embezzling $75,000 from the studio. To avoid a scandal he was quietly fired, and three years later became CEO of MGM. The actor who discovered his embezzlement was blacklisted by the studio for reporting it to the police. 17. In the 60s and 70s, nuclear-powered cardiac pacemakers were used, containing a tiny amount of plutonium encased in epoxy and titanium to resist gunshots or cremation. In 2003, over 50 living people still had them. If a coroner finds one, they are supposed to return it to Los Alamos for disposal. 18. Among the thousands of men on the Normandy beaches on D-Day, there was one single woman named Martha Gellhorn. She was a rogue war correspondent who stowed away in the toilet of a hospital ship. She was also the third wife of Ernest Hemingway. 19. A tiger's roar is so loud that is can be heard from over 2 miles away and can reach up to 114 decibels, which is about as loud as a jet airplane taking off. 20. Dr. Dolittle, the star of a series of lighthearted children's books about a guy who could talk to animals, was dreamt up by British author Hugh Lofting while in the gruesome carnage of the trenches of World War 1, as a distraction, in letters to his children. 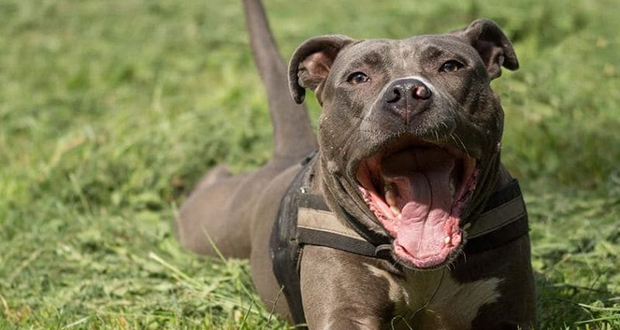 When a pit bull mix named Dosha was hit by a car, she was shot in the head by a police officer to stop the dog’s suffering. At the animal control center, her body was put in a freezer, but a couple of hours later, she was found alive. She was taken into surgery and survived the ordeal. 22. The song "Edelweiss" in "The Sound of Music" was written for the musical, but sounded so much like a classic folk song that after the first performances, native Austrians said they were delighted to "hear that old folk tune again." 23. Hans Zimmer isolated himself for 30 days in his apartment to help him compose the soundtrack for the Interstellar movie. 24. The box office flop "Idiocracy" (2006) was released in a few theaters as possible by 20th Century Fox so as to not offend the negatively portrayed advertisers in the movie. Fox then planned, and succeeded, in recuperating its budget by purposefully making the movie garner a cult following. 25. The probability of you drinking a glass of water that contains a molecule of water that also passed through a dinosaur (urinated out) is almost 100%.